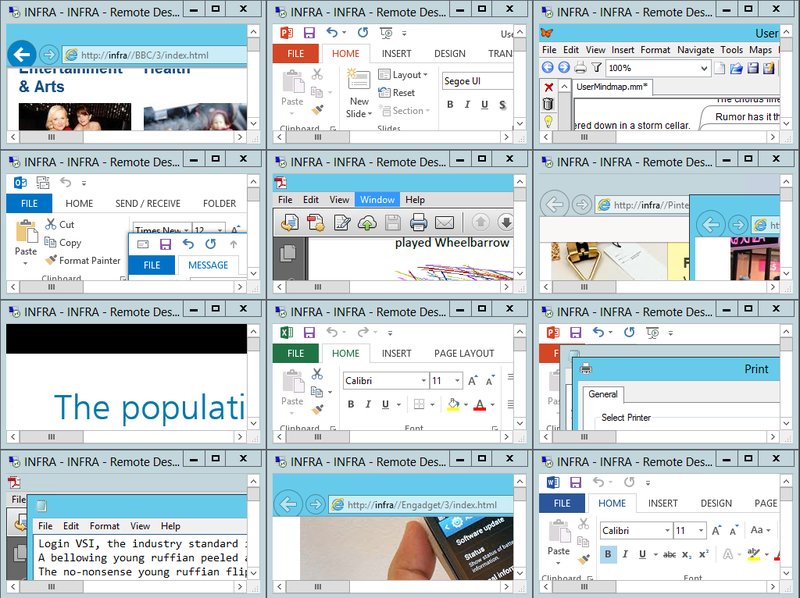 This is one of my favorite tools for benchmarking. 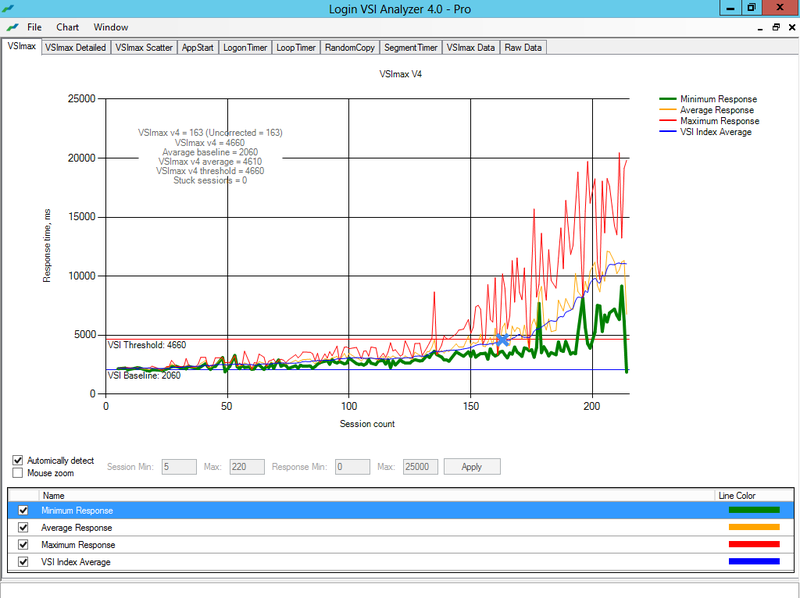 Login VSI have released a new version of their famous industrial benchmark tool Login VSI 4.0, a major new release of its flagship product Login VSI, the industry standard performance and scalability testing tool for Virtual Desktop Infrastructures and Server Based Computing environments. New Login VSI 4.0 dramatically improves ease of installation, test creation and test management, and offers unparalleled production level realism in workload patterns, datasets and test execution. The design of this new version has been driven by extensive customer feedback programs, and production testing projects executed at multiple customer and vendor sites, including the tests done for the acclaimed independent research project Virtual Reality Check. 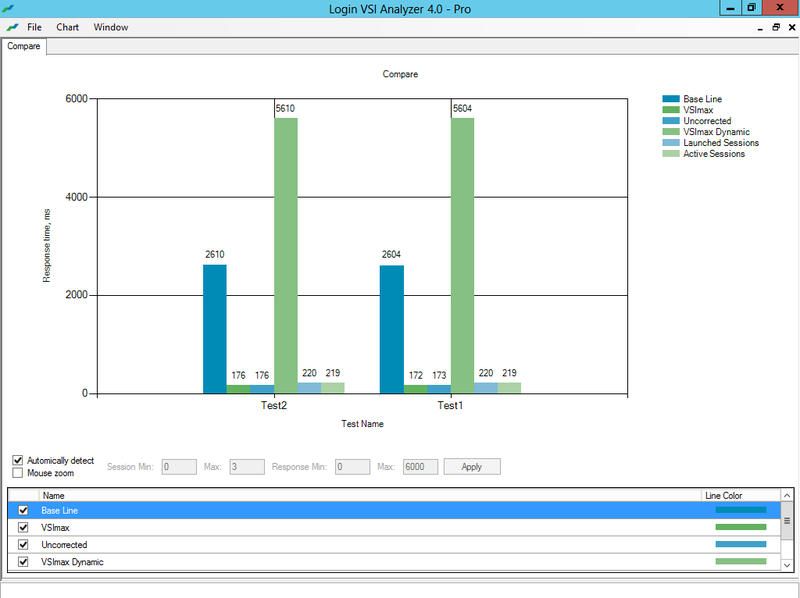 Login VSI 4.0 makes testing of VDI and SBC environments easier and more realistic than ever before. The test image footprint of Login VSI has been reduced by almost 90%. This makes the tool not only easier to install, but also easier to integrate and deploy. Centralization of management, updates and logging makes the use of Login VSI more efficient than ever. Direct Desktop Launch (DDL) mode enables large-scale testing with minimal infrastructure. The new intuitive and workflow oriented user interface of Login VSI 4.0 offers step-by-step test creation and wizard based test configuration for all important brokers and languages. The new workload editor introduces a new meta language which makes the customization of workloads very transparent and efficient. The new benchmarking mode enforces strict testing standards, providing industry standard results that are objective, comparable and repeatable. The duration of the standard workloads has been increased from 14 to 48 minutes loops. Also the way in which segments and applications start has been improved to better reflect real world user behaviour. The datasets used in the workloads now offer 1000 different documents per type, more and larger websites, and a video library in every format, all to ensure a real world variety in data usage. The execution of the workloads is improved through the introduction of phasing, allowing for real world production user scenarios. The new dashboard offers real-time test feedback, including progress, launched and active sessions, elapsed time and time left of the test in progress. 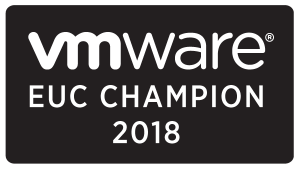 The industry standard index VSImax has been further refined, enriching scalability results (max number of users), with objective baseline performance results (independent of tested load). Automated reporting with out of the box report ready graphs for all used settings, response times, and other data enhances the level, and choice, of information generated by the Login VSI analyzer. “Login VSI is the industry standard for SBC and VDI testing and benchmarking, as is well demonstrated by the large number of technical papers that are available based on results from our benchmarking suite” says Eric-Jan van Leeuwen, CEO of Login VSI B.V. “The ease of use, and improved realism, of this new version of Login VSI will enable both vendor and end-user organizations to build and protect well performing virtual desktop environments”. 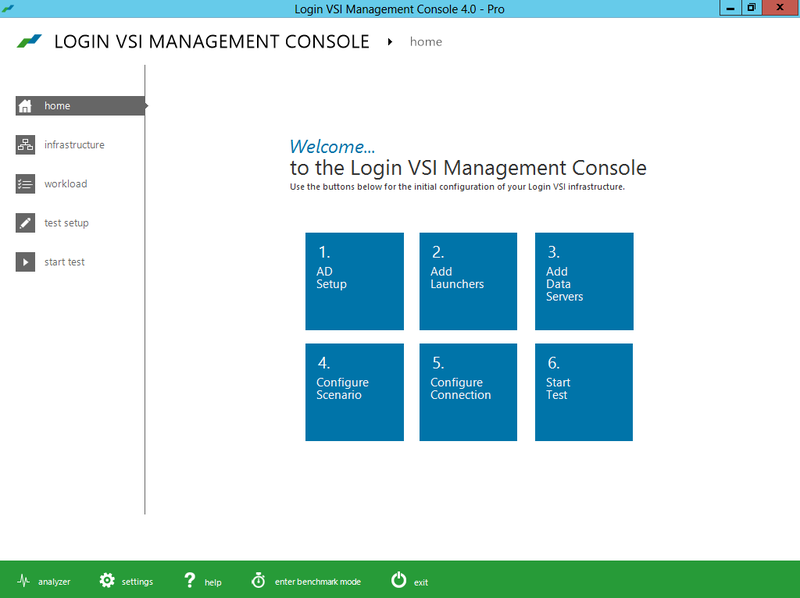 Login VSI 4.0 Pro is now available for all customers on active support and maintenance. Version 4.0 of the free Login VSI Express can be downloaded at www.loginvsi.com/download. More information about Login VSI and related services can be found at www.loginvsi.com. 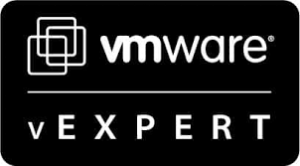 Login Virtual Session Indexer (Login VSI) is a vendor independent benchmarking tool to objectively test and measure the performance and scalability of Virtual Desktop Infrastructures and Server Based Computing environments by simulating unique user workloads. Leading IT-analysts recognize and recommend Login VSI as the de-facto industry standard benchmarking tool for VDI and SBC. 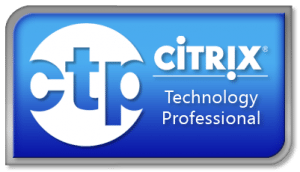 Login VSI can be used to test VMware Horizon View, Citrix XenDesktop and XenApp, Microsoft Remote Desktop Services or any other Windows based hosted desktop solution. Login VSI is the standard tool used in all tests that are executed in the internationally acclaimed Project Virtual Reality Check. For more information visit www.loginvsi.com.